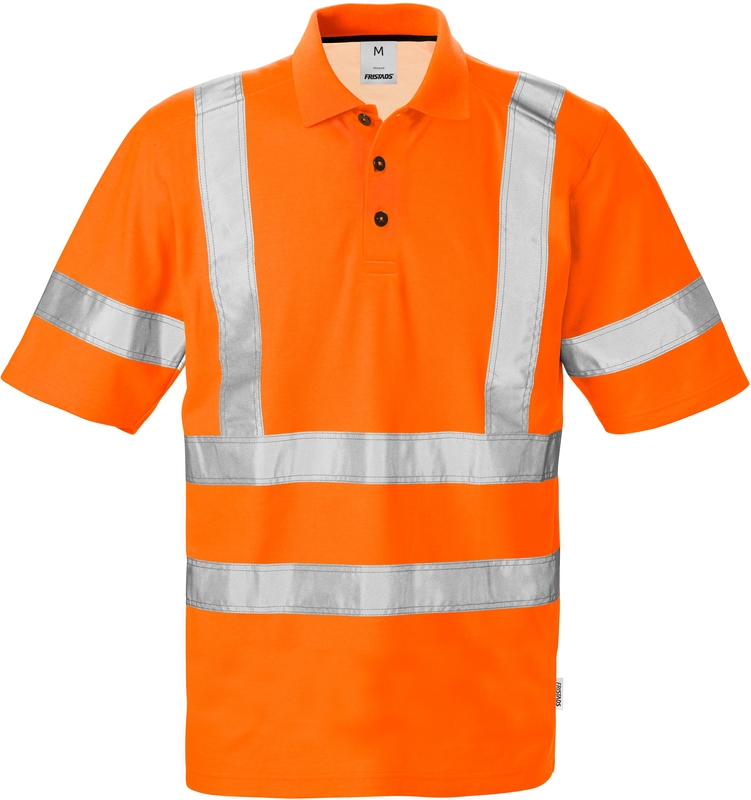 High visibility polo shirt with cotton on the inside for high comfort. Tested for 25 cycles of industrial laundry. 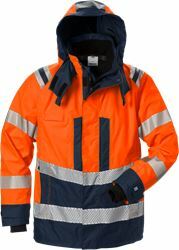 Cotton inside / 5 cm gusset with gap in the reflective tape in side and sleeve for comfort / Rib-knitted collar / Sewn on reflective tape / Approved according to EN ISO 20471 class 2 – sizes XS - M and class 3 – sizes L – 3XL / Leasing laundry-tested according to ISO 15797 / OEKO-TEX® certified.